Agoo clues us in on the beauty world's latest invention. I've been using BB Cream for my face for about a year now, and I'm loving the results! I recently checked products online and read rave reviews about CC Creams, however. They sound the same to me, so what's the difference? 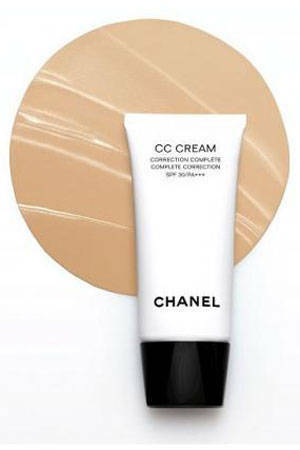 A CC Cream or Color Control cream is a new and improved version of the BB cream or Blemish/Beauty Balm cream. 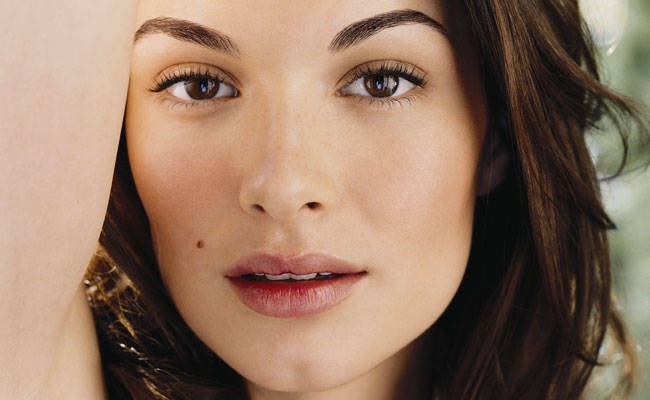 A CC cream essentially provides the same benefits as a BB cream but is typically armed with a higher SPF and has a much lighter texture, so the finish is much more natural and translucent-looking. I haven't come across any CC creams here, but I saw an article online recently on the launch of Chanel's CC (Complete Correction) cream. You can now get advice straight from our Beauty Director, Agoo Bengzon. For your beauty inquiry, send your name, age, and question to Agoo with the subject "Beauty 101." Email her at cosmophilippines@gmail.com. She'll answer one question every week!